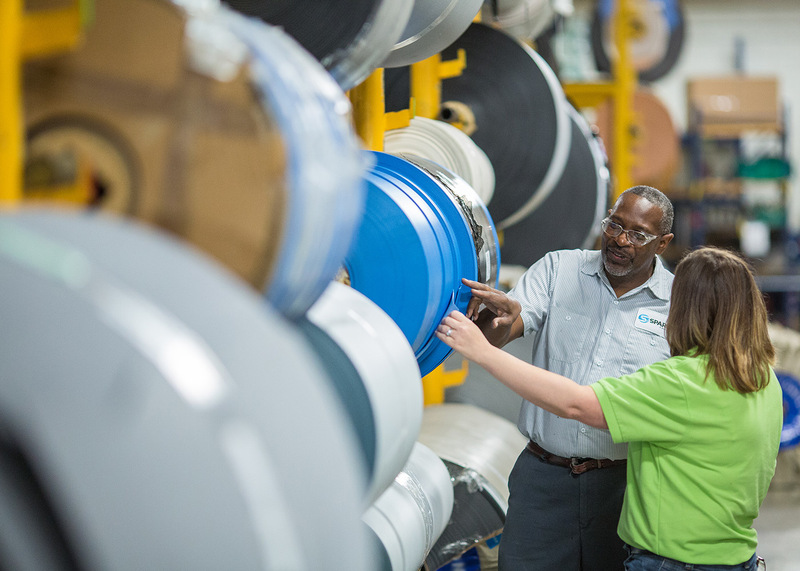 We are an internationally recognized conveyor belt and motorized pulley manufacturer, fabricator, and distributor offering custom conveying solutions for over 70 years. Our team will work with you to engineer custom solutions for your most challenging production needs. Design a Pulley to Fit Your Needs. Need a solution for a new product line? We can help convey it—let’s talk. 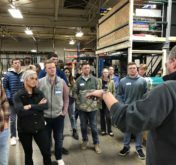 Sparks Belting Company invited students from Grand Valley State University to come up with creative solutions on how to better handle access belting materials. For over 70 years we have been providing our employees with opportunities to learn and grow. We believe in earning trust, learning by doing, and working together. We are currently growing! 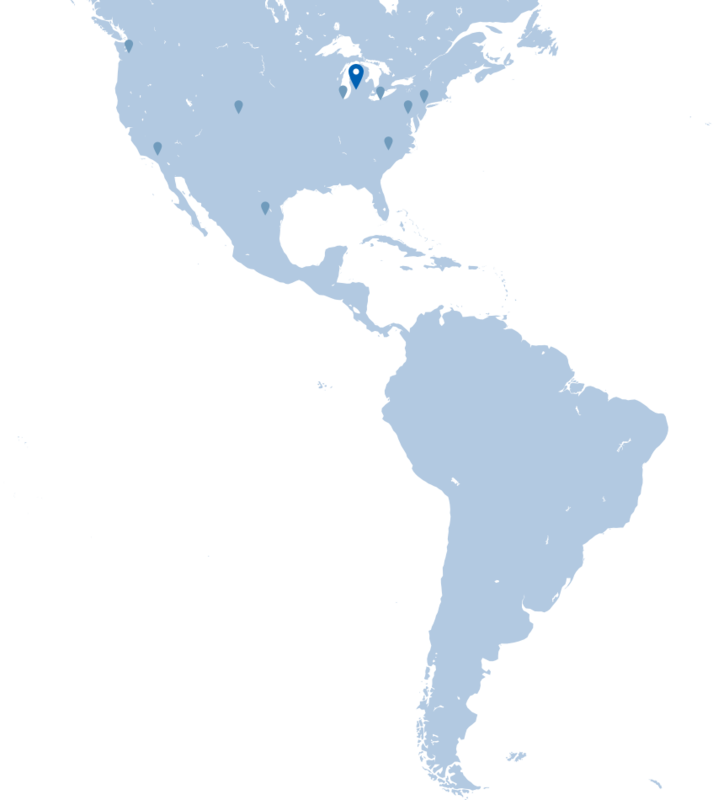 View our open positions across the USA.